Graduations, Cookouts, Father's Day and Vacation Bible School! It's Summertime at OLM!! With the sound of the Blue Angels overhead all last weekend, we celebrated the OLM School Class of 2018. On Sunday the graduates of our 8th Grade joined us at 10:30am Mass. Each of the graduates received the specially designed Our Lady of Mercy Medal which serves as a reminder of their years of study but also a symbol of their patroness. On Monday night the thirty-one graduates who are listed in this weeks’ bulletin gathered for the OLM School Graduation Ceremony. Most of these graduates spent over 8 years in our parish school. We thank their parents and families for their support and the sacrifice they make for a Catholic Education for their children. As Cardinal Dolan of New York says so often, a Catholic Education is “the pearl of great price.” These young men and women now head off to the rigors of high school and we continue to pray for them. We also offer our prayerful congratulations to all those who graduated from East Greenwich High School, our Catholic High Schools and other high schools this June. They now prepare for the challenges of university life. And finally our best wishes to our many OLM parishioners who graduated college and graduate school this year. May God bless them all! Last Saturday night there was a whole lot of OLM School talent on display at E.G. High School Auditorium. The students put on a production of “Mary Poppins.” Bishop Evans, Fr. Barrow, our Summer Seminarian Patrick, Sisters Lourdes and Emma and myself had great seats for the play. It was an outstanding performance by our students with great singing and dancing! Kudos to our student actors and actresses and all those who helped produce the performance! Each summer the Franciscan University of Steubenville organizes a series of conferences across North America that help teens encounter the love of Christ and renew their Catholic Faith. The mission of these Youth Conferences is to build the Church by evangelizing, equipping, and empowering God’s children to become radical and joyful disciples. The Steubenville East Conference at the University of Massachusetts Lowell takes place in late July. Thousands of Catholic teens from across the region gather together for this great weekend of faith and formation. Our OLM Youth Group under the direction of our Youth Activities Coordinator, Billy Burdier, is planning on attending this great event along with Fr. Barrow and our Summer Seminarian Patrick. Next Saturday evening following the 5:00PM Mass the OLM Youth Group is hosting a Cookout in Mercy Park. They are hoping to raise money to defray the expenses of their travel and lodging at the event. Members of the Youth Group are selling tickets after Masses this weekend for the cookout. If you want to support the youth of our parish, join us for a hamburger or hot dog next Saturday at Mercy Park! 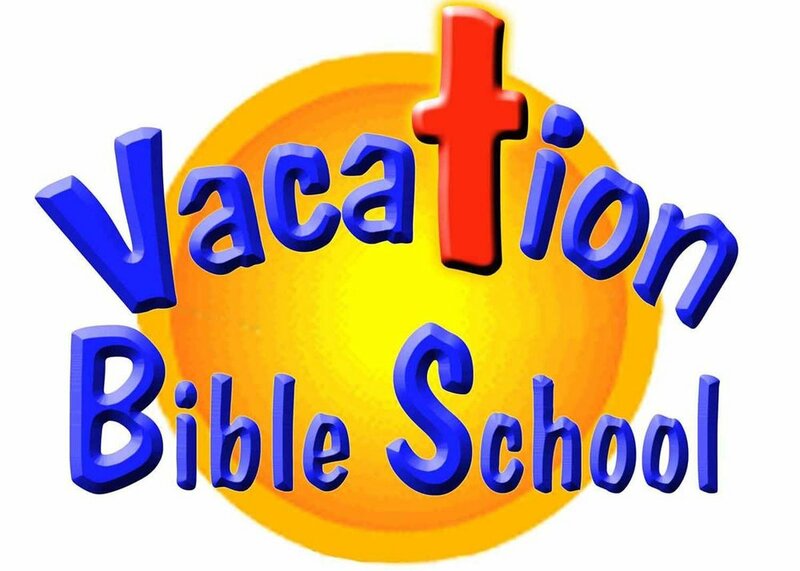 We continue to take registrations for the OLM Vacation Bible School which is scheduled for June 25th through the 29th. If your child or grandchild is interested in having a fun filled week learning more about their Catholic Faith, register soon! There are details in the bulletin. This Sunday is Fathers Day, a day in which we honor Fathers. In a special way we pray for all Fathers at Sunday Masses as we remember all living and deceased Fathers. A Happy Fathers Day to all Fathers! May God our Loving Father, guide and protect you all and bestow his choicest blessings upon you! Hope to see you at the Youth Group Cookout! Do good. Be well. God Bless. Go Sox!